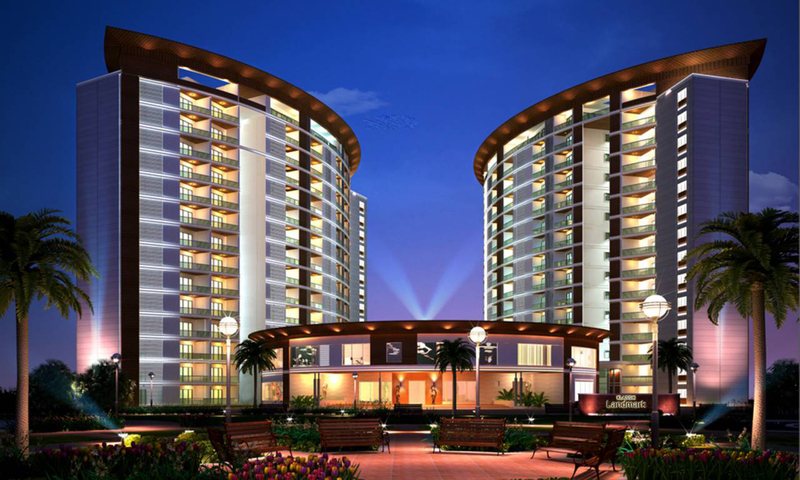 Klassik Landmark is a fabulous project located in Kasavanahalli off Sarjapur Road. 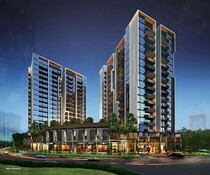 Klassik Landmark is a completed construction project and is up for possession now. 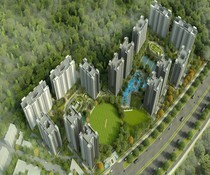 Klassik Landmark is spread over an area of 11 acres with 80% open spaces. 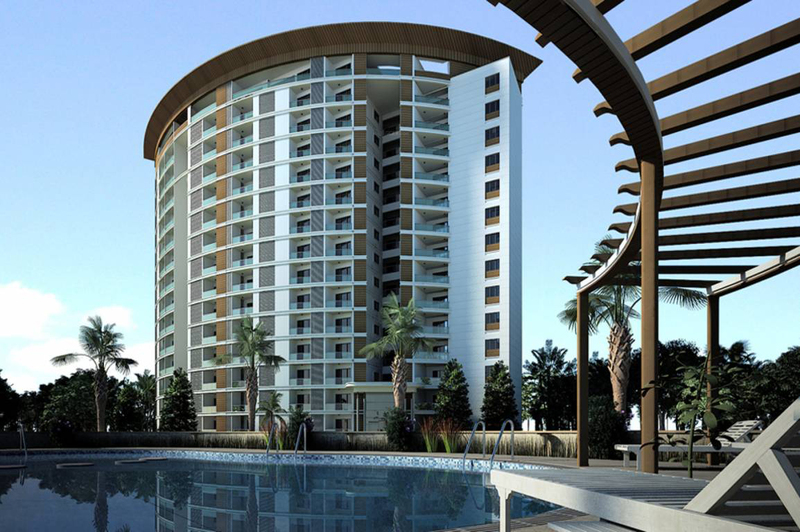 A total of 7 towers consisting of 698 units is present here at this exotic property by Klassik Enterprises Builders. 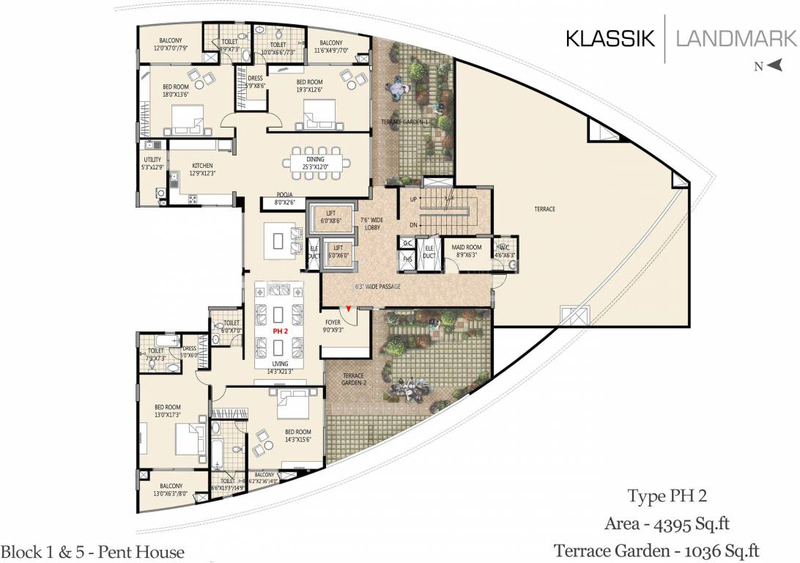 Klassik Landmark has been established with an intention to make a difference in all those people's lives that spend their hard earned money buying a home for their family where they can live peacefully for the rest of their lives. 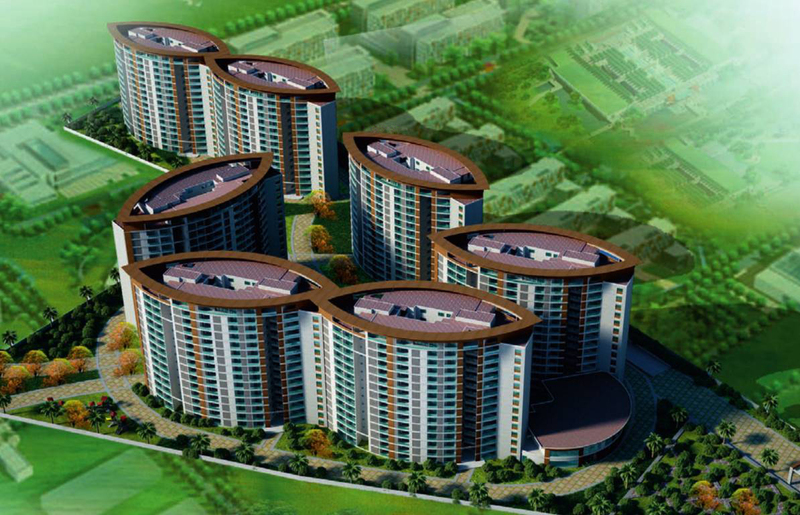 Klassik Landmark is located at a highly prime location about 2 km from Sarjapur Road and about 4 km from NH 7 (Hosur Road) next to Amrita Vishwa Vidyapeetam and KRJ Arogya super speciality hospital. 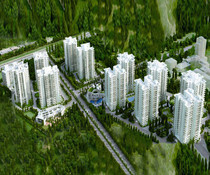 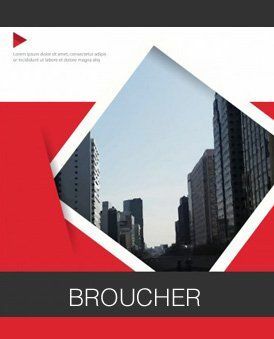 Shopping Malls, international schools and hospital are also at a close proximity to the property. 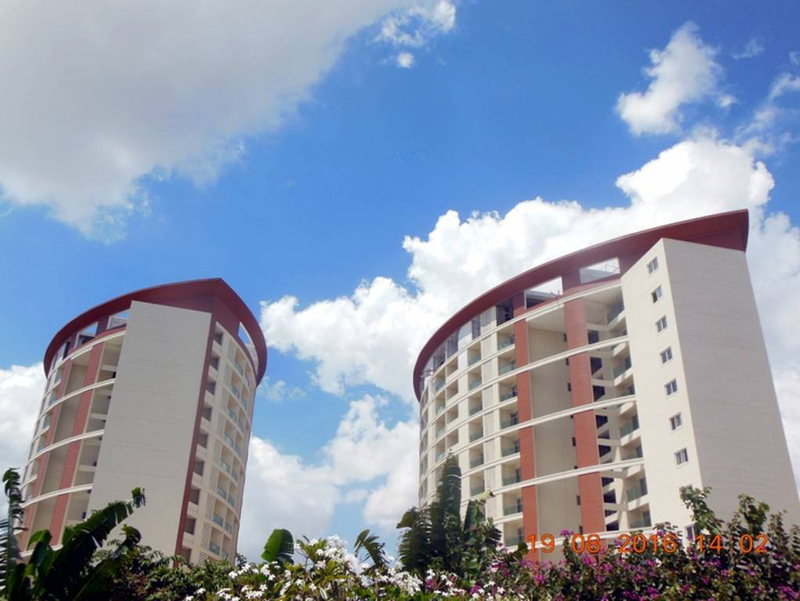 Klassik Landmark offers spacious and innovatively designed apartments at affordable prices. 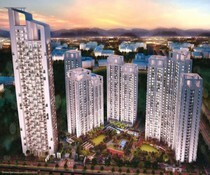 A total of 9 variants of 3BHK units is on offer and priced between 84L – 1.1Cr. 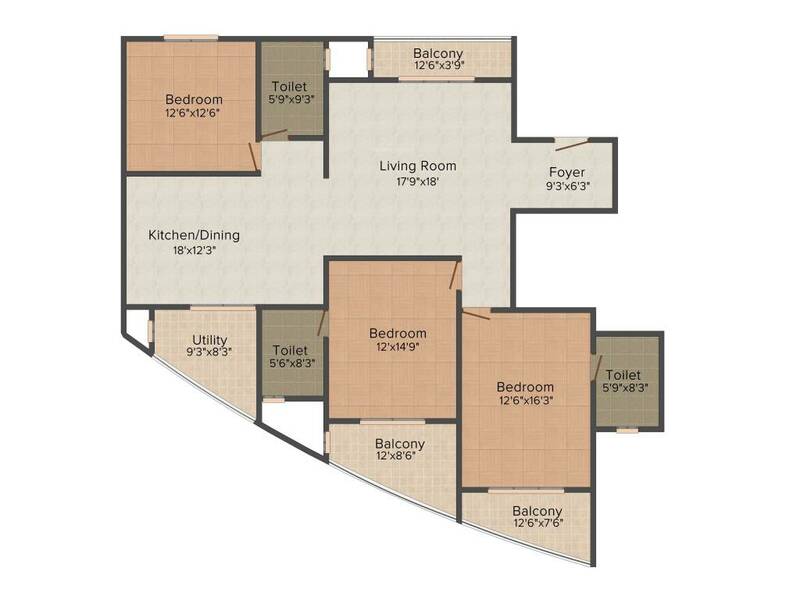 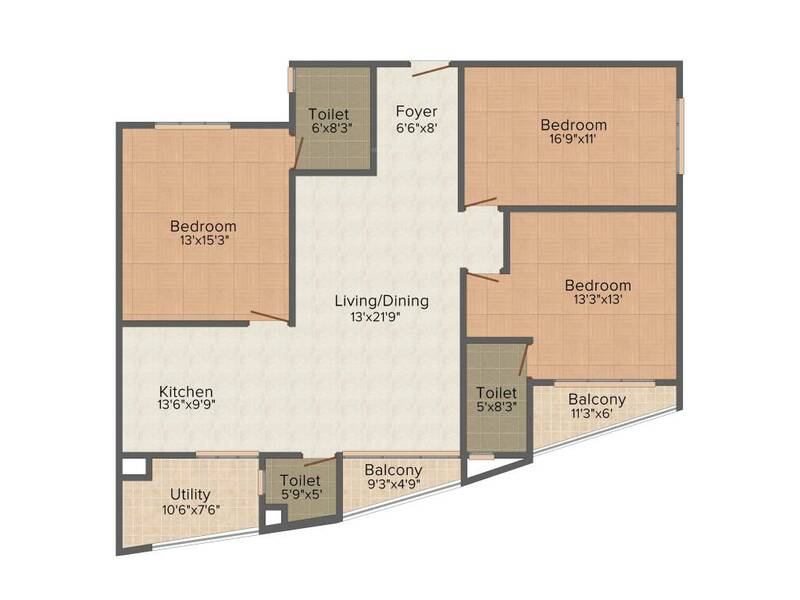 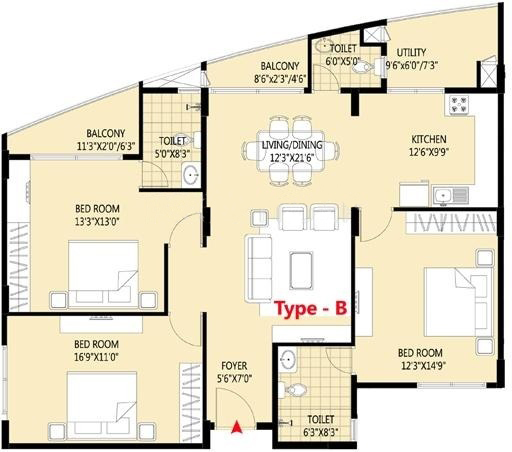 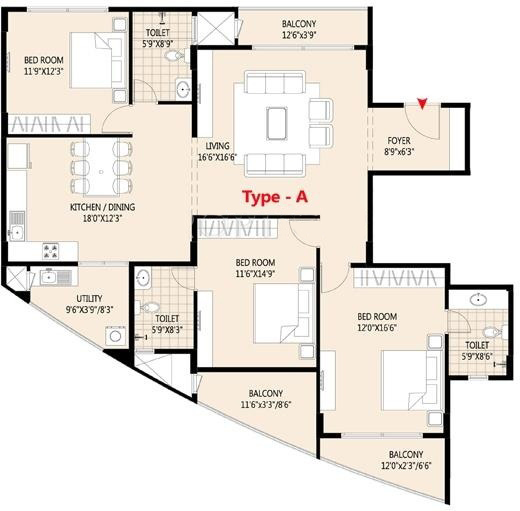 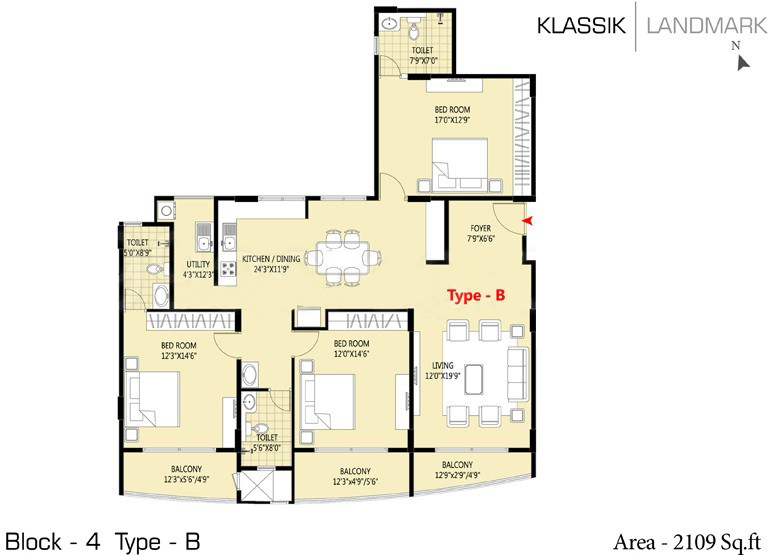 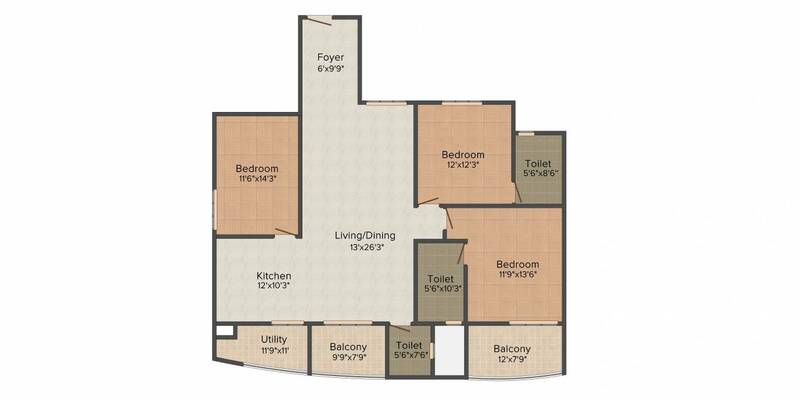 The floor plan varies from 1691 Sqft. 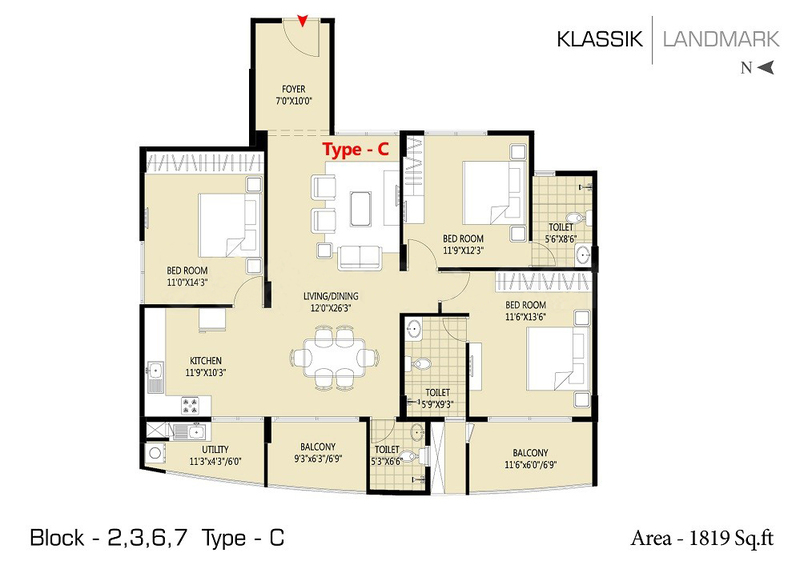 – 2280 Sqft. 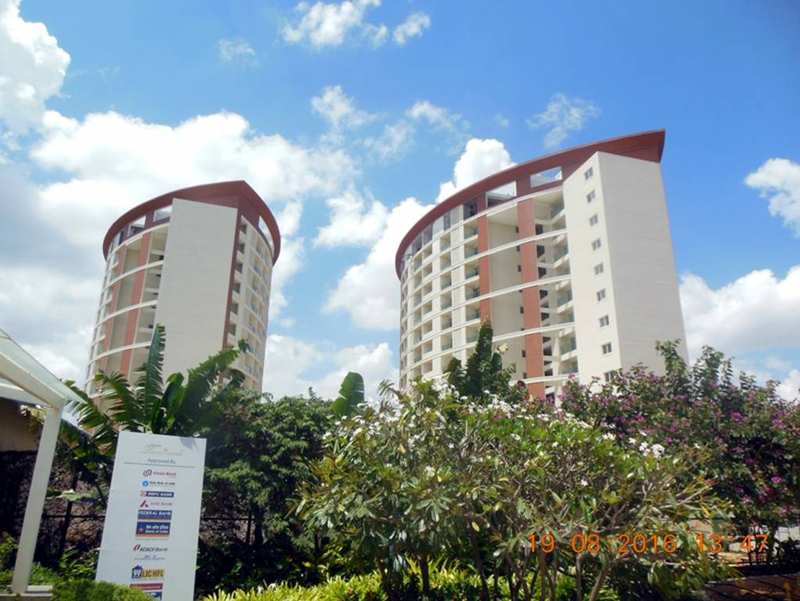 Kasavanahalli is just an upcoming locality in Bangalore which is witnessing huge real estate developments in the recent past. 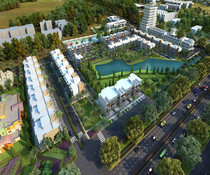 The Karamelaram and Banaswadi Railway Stations are located close by thus linking the place well with adjoining areas. 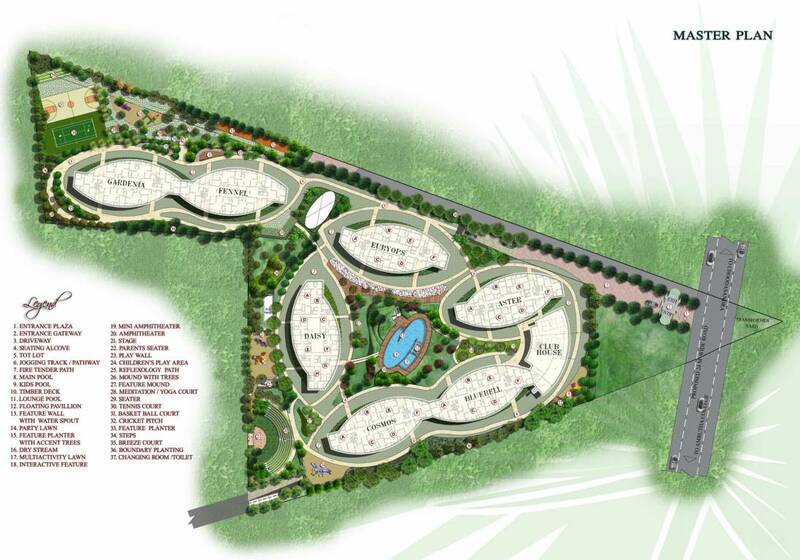 The Kempegowda International Airport effectively connects the locality with the rest of the country. 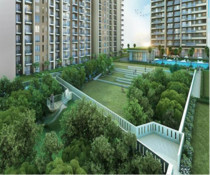 The Lido Mall, Mantri Square, Garuda Mall, Central, Forum Mall, etc are some of the major shopping hubs positioned nearby that allow the inhabitants to spend their leisure hours in a stress-free way. 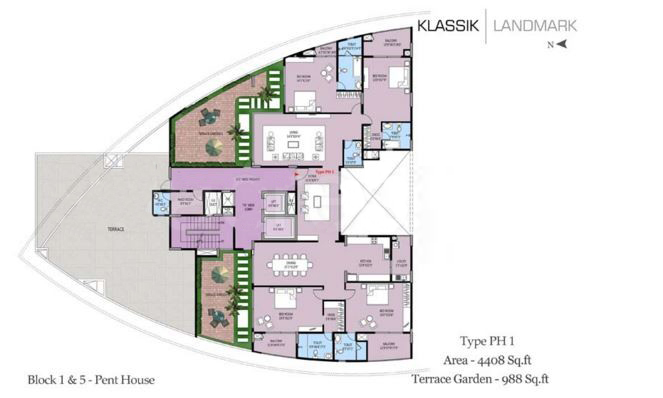 The list of amenities at Klassik Landmark includes - Gymnasium, swimming pool, children's play area, clubhouse, sports facility, rainwater harvesting, 24X7 security, jogging track, power backup, landscaped gardens, multipurpose room, Car parking, intercom, lift available, vaastu compliant, tennis court area just a few to be mentioned. 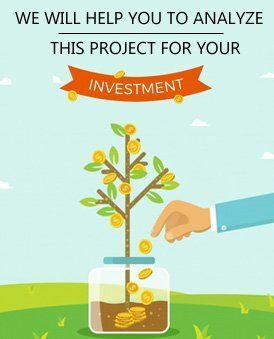 Till posession client need not pay anything else.